Aug 26 | Enjoy Unlimited Alcohol and Paella @ The Paella Wine & Beer Festival - Costa Mesa - EAT WITH HOP! 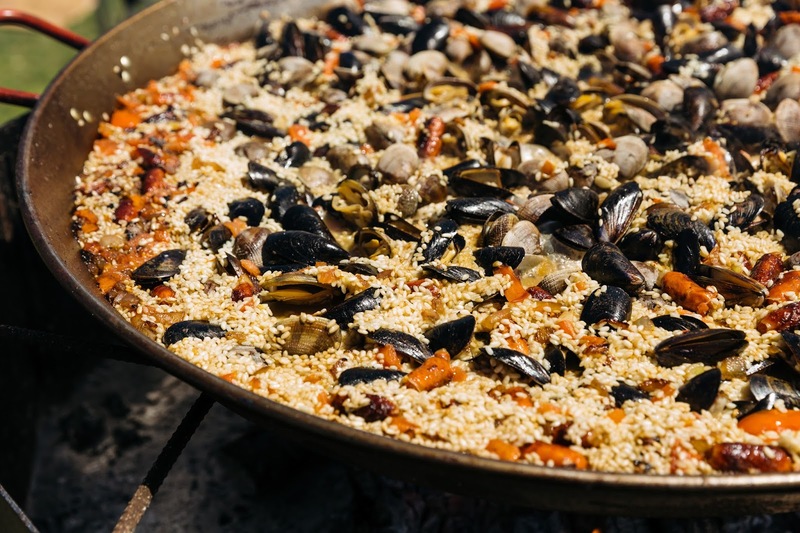 The intentionally popular Paella Festival is coming to SoCal this upcoming weekend on August 26! 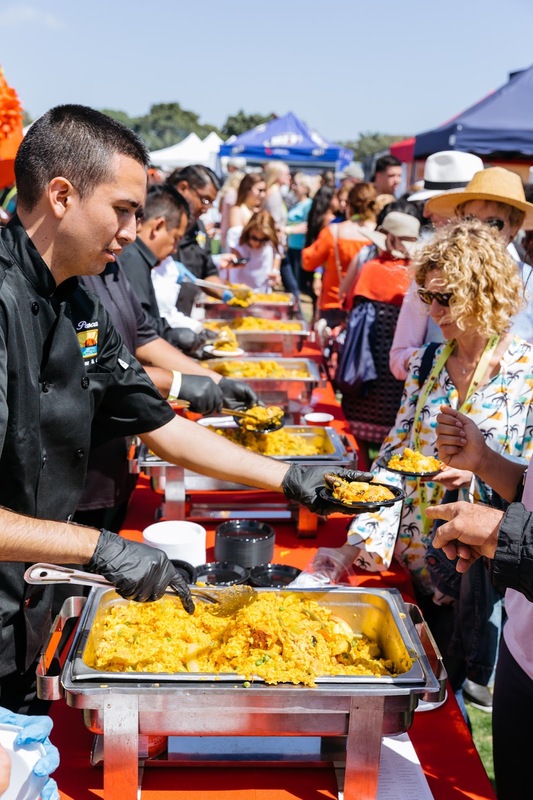 Located at the OC Fair Events center in Costa Mesa, the first ever Paella Festival to debut in the Orange County area is ready to introduce to y'all PAELLA! a Spanish dish of rice, saffron, chicken, seafood, etc., cooked and served in a large shallow pan. Ahh... I seee! I think I actually tried Paella before then.... in Japan at a very expensive Spanish themed restaurant! 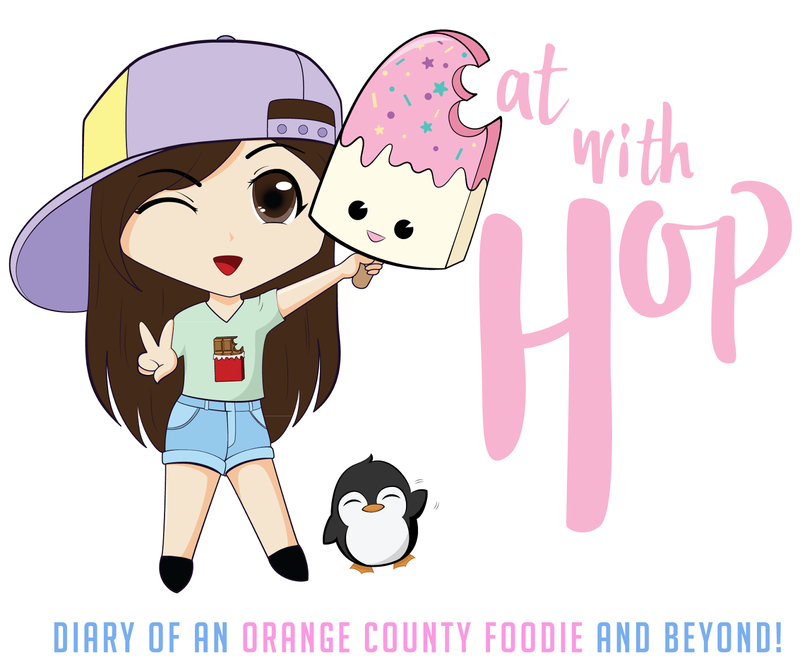 Omgoodness everything looks so delicious! 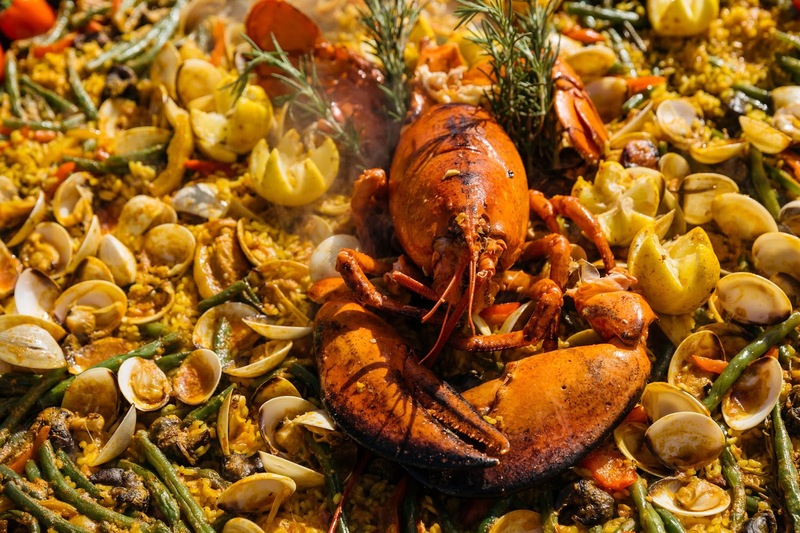 Orange County’s Inaugural Paella Wine & Beer Festival is set for August 26 with nearly 50 Local Chefs to compete for spot at World Paella Championship in Spain! What's Happening? 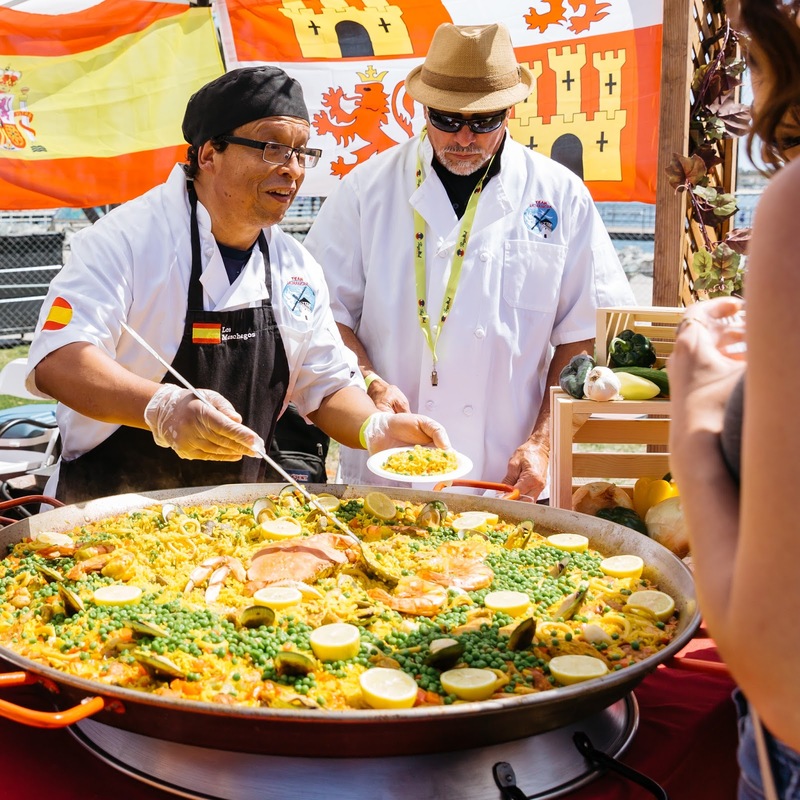 Nearly 50 local chefs will compete with their own paella recipes for the chance to represent the United States at the World Paella Championship in Sueca, Valencia, Spain. 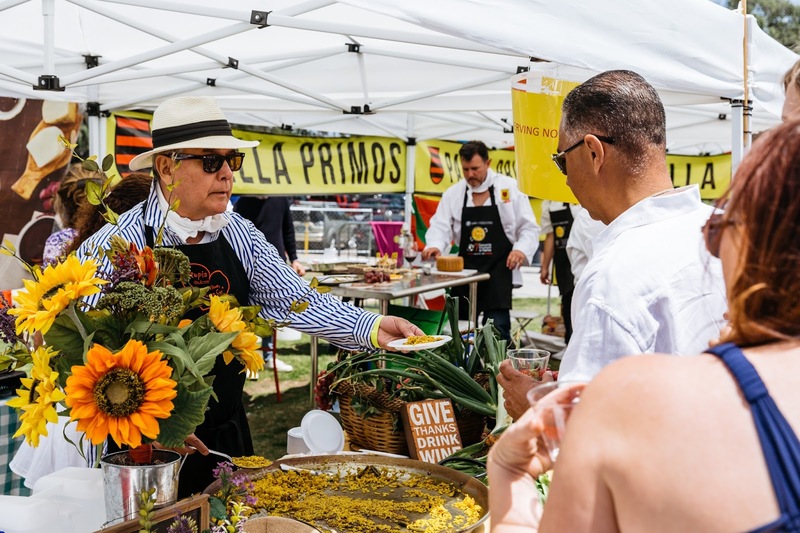 What you'll be enjoying: Event entry includes unlimited wine, beer and paella and features an experience reflecting what one would find while strolling through a lively outdoor market in Spain. There will be live entertainment including Flamenco performances and Spanish rock, and local vendors will offer tapas, sangrias, cocktails, cultural art, and much more. A portion of sales is donated: A portion of all ticket sales will be donated to CANICA USA, a nonprofit which raises funds to grant wishes for impoverished children in Mexico and South America who are living with cancer.